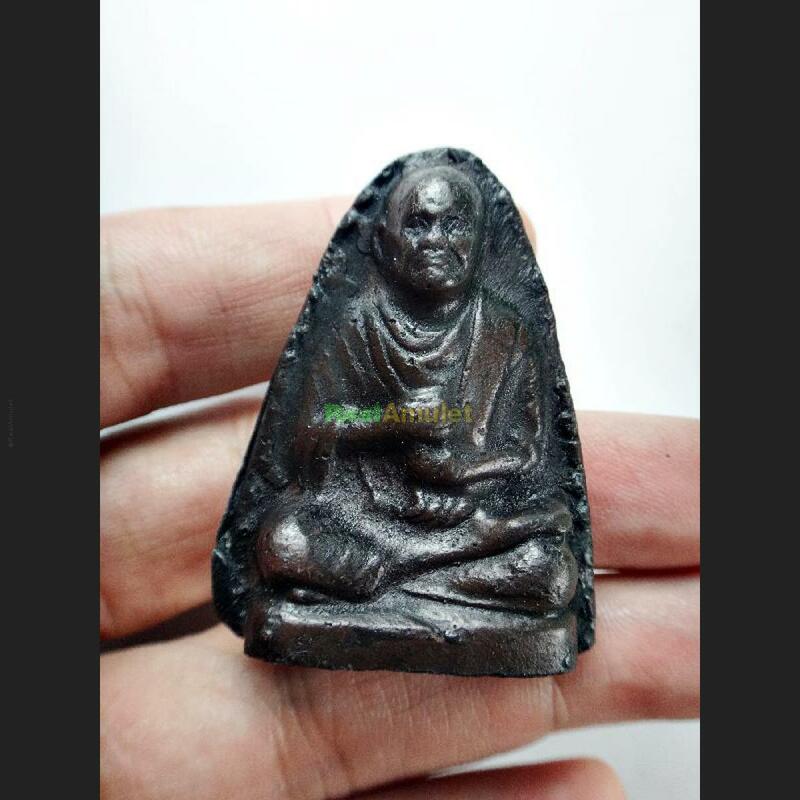 Item 名稱: THAI LEKLAI AMULET UMKLUM CAVE STONE MASS CHANT SOMDEJ TOH WATRAKANG RICH. MEDITATION SOMDEJ TOH WATRAKANG, HAND CARVED NATURALLY LEKLAI ROCK SHAPE. MONK INVITE DROP OFF FROM CAVE WALL, PURE COLD CUT. NICE COLOR.. 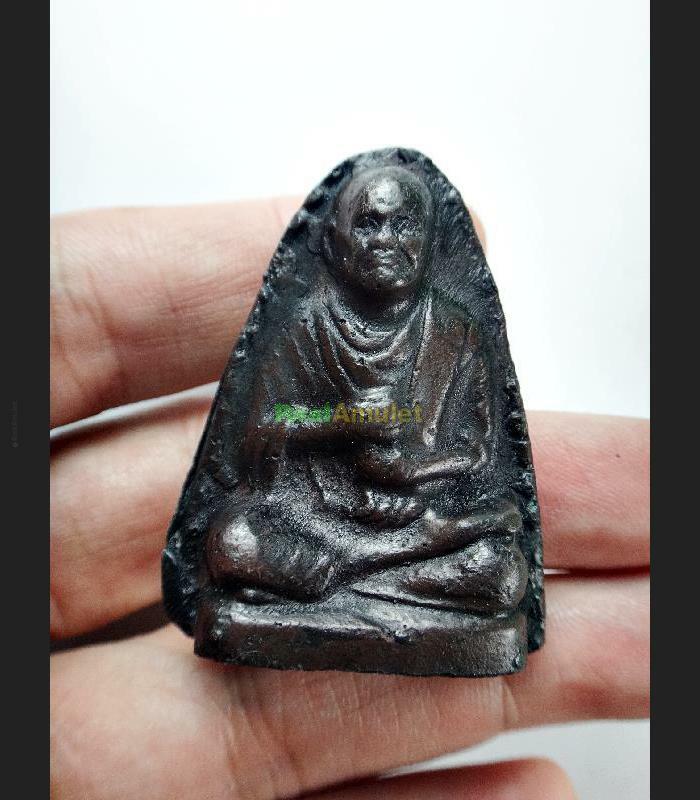 THIS ONE IS FOUND IN PEACEFUL CAVE WHICH DEITY HAVE BEEN BLESSED. UNLIMITED POWER HOLY METAL.